Wow! The candied peppers are something I’ve never heard of. Those look like fun! I sliced mine though. But that’s the basic pickling brine (2 cups each vinegar, water, 2 T. salt). Oh, and I used apple cider vinegar. It has the same acidity, just a little different flavor. I made up 3 pints of candied peppers with my last 3 pounds of jalepenos. 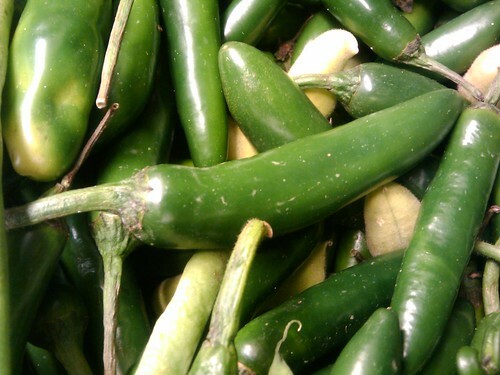 The pepper plants are pulled so NO MORE JALEPENOS to deal with! LOL Now to figure out what to do with my banana pepepers.